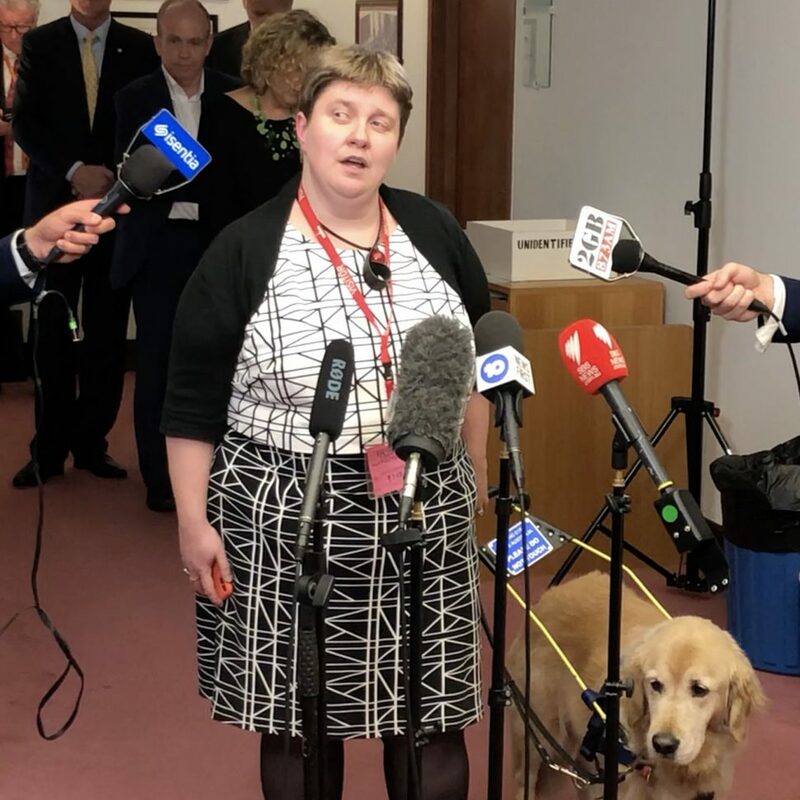 “This Commission has been a long time coming,” said Chair of the National Disability and Carers Alliance (the organisation behind Every Australian Counts), Leah van Poppel. “So many individuals and organisations have fought long and hard over many years to ensure the neglect, violence, exploitation and abuse of people with disability does not continue to be overlooked. “The violence and abuse experienced by people with disability has been hidden in the shadows for too long. This Royal Commission will bring all these issues finally out into the light. “$528 million over five years will ensure the Royal Commission has sufficient funding to be broad ranging and investigate the full range of abuse experienced by people with disability and the many places in which it occurs. “Violence and abuse should always be above politics. This funding will allow the inquiry to be broad ranging, take the time it needs to fully investigate issues, and allow people with disability and their families to get the appropriate support to take part,” said Ms van Poppel. However despite the Royal Commission win, disability advocates remain frustrated by the lack of attention given to the National Disability Insurance Scheme (NDIS). While the budget figures are not clear on the current underspend on the NDIS, conservative estimates put the figure at at least $1.6 billion while other analysis suggests it could be as high as $3 billion. “NDIS funds must be spent on the NDIS – not bolstering the budget bottom line,” Ms Deane said. “This cannot be allowed to continue. Urgent changes must be made to get the scheme working the way it should and finally get people the help they need. “Let’s be clear – we are not asking for more. We are simply asking for the finds allocated to the NDIS to be spent on the NDIS – not just quietly disappear. That’s what people with disability expect and deserve. “This money should be spent on the people who desperately need it most – people with disability, their families and carers,” said Ms Deane.